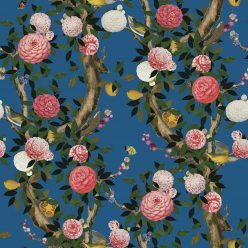 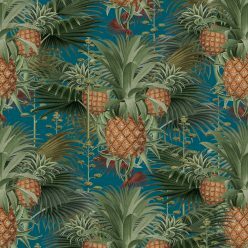 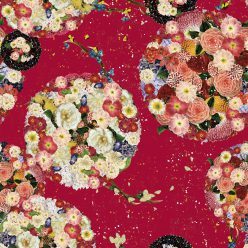 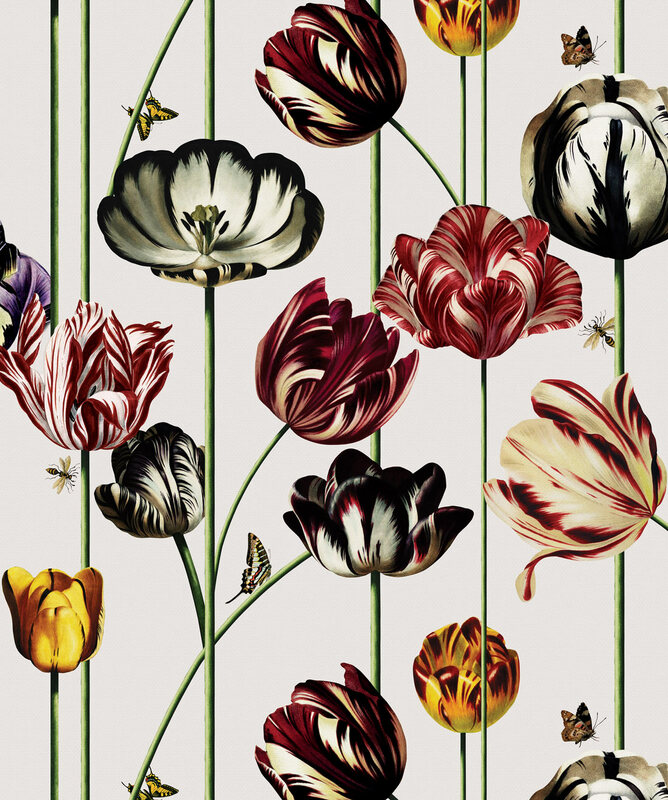 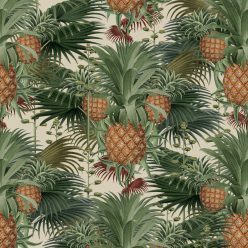 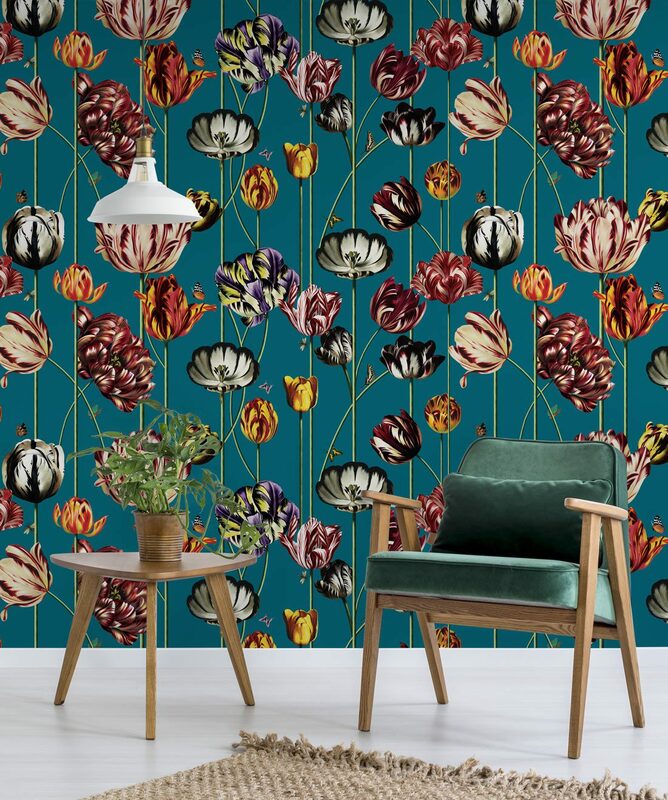 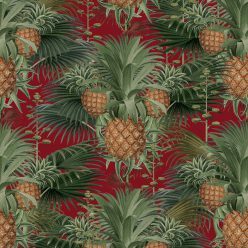 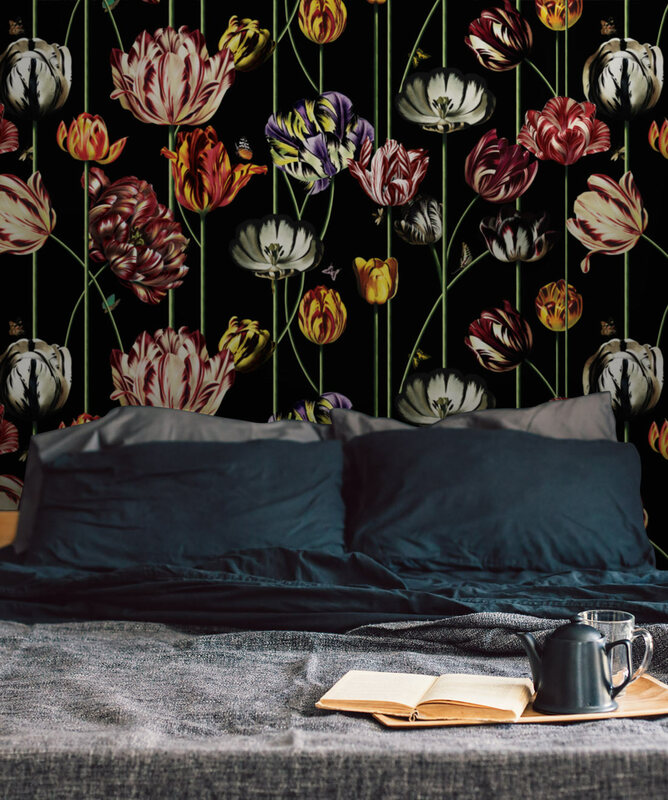 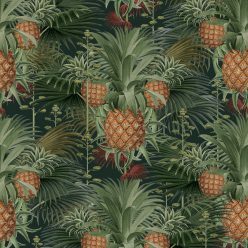 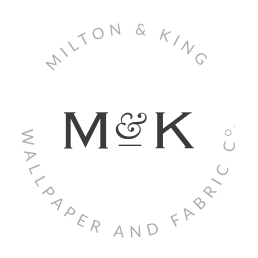 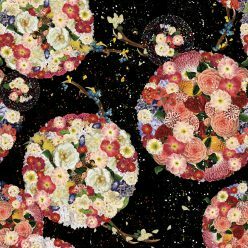 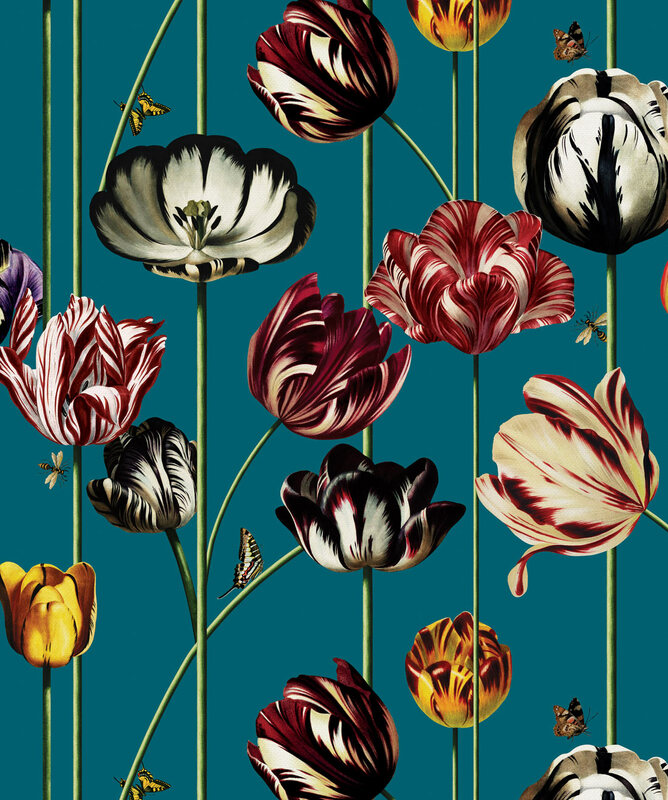 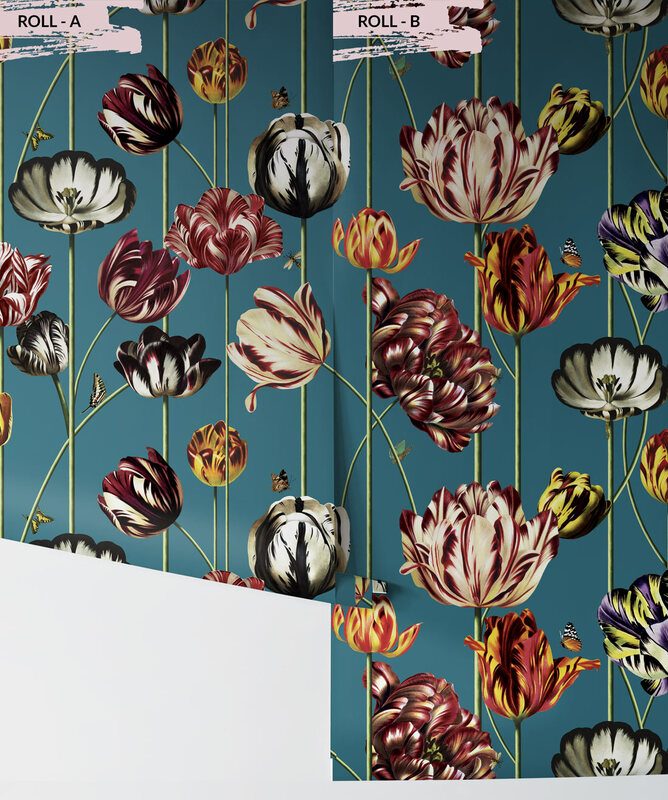 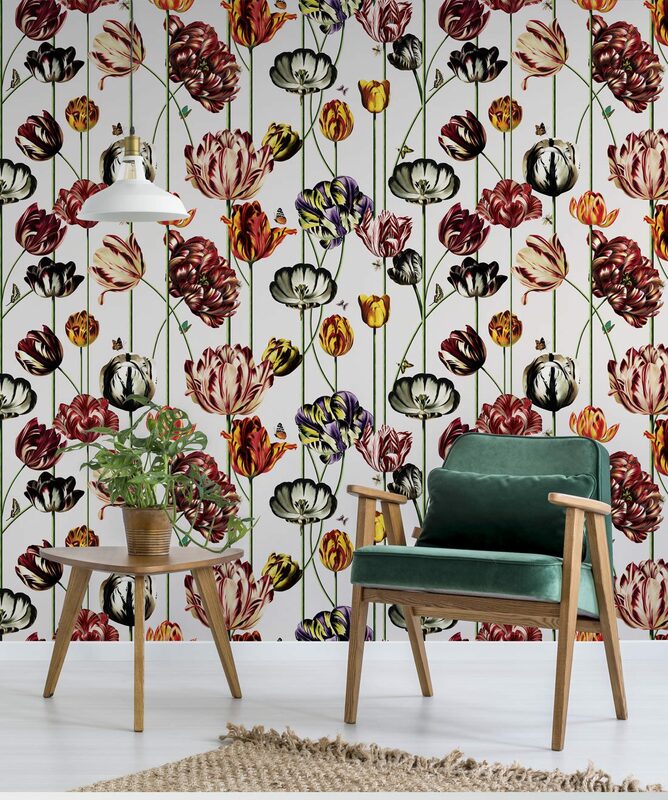 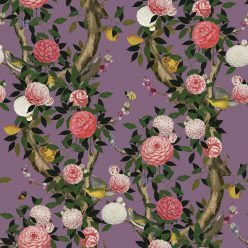 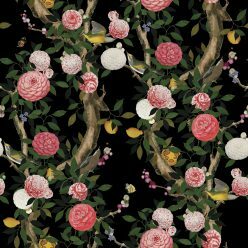 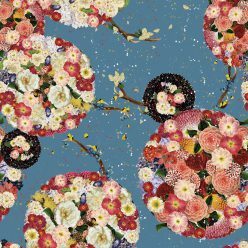 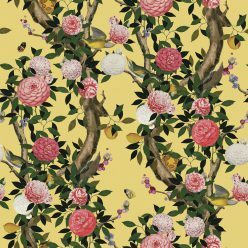 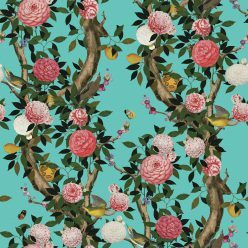 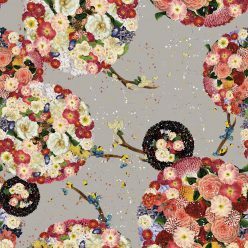 “Tulipa” is a floral wallpaper inspired by the atmosphere of the golden age Dutch still life painting. 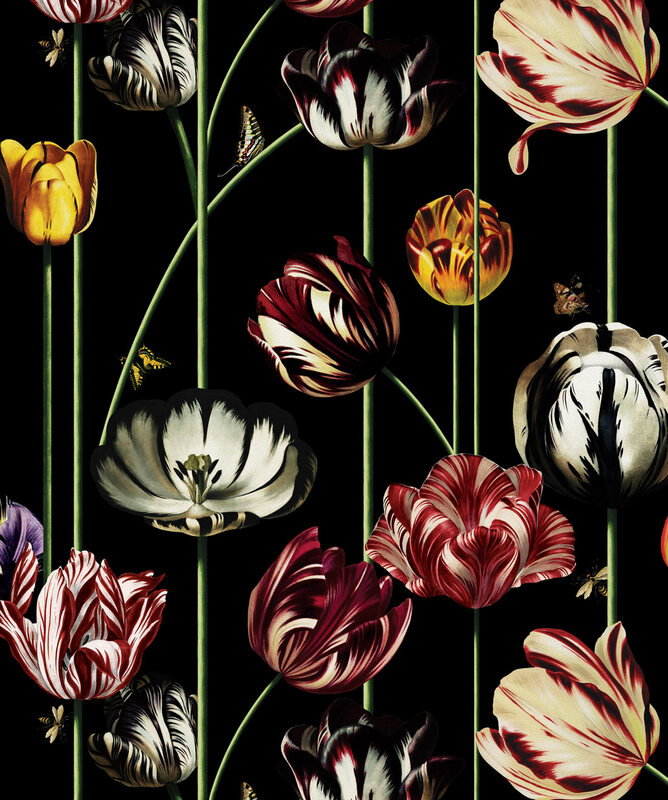 The oversized tulip blooms are precisely placed to create visual balance and drama. 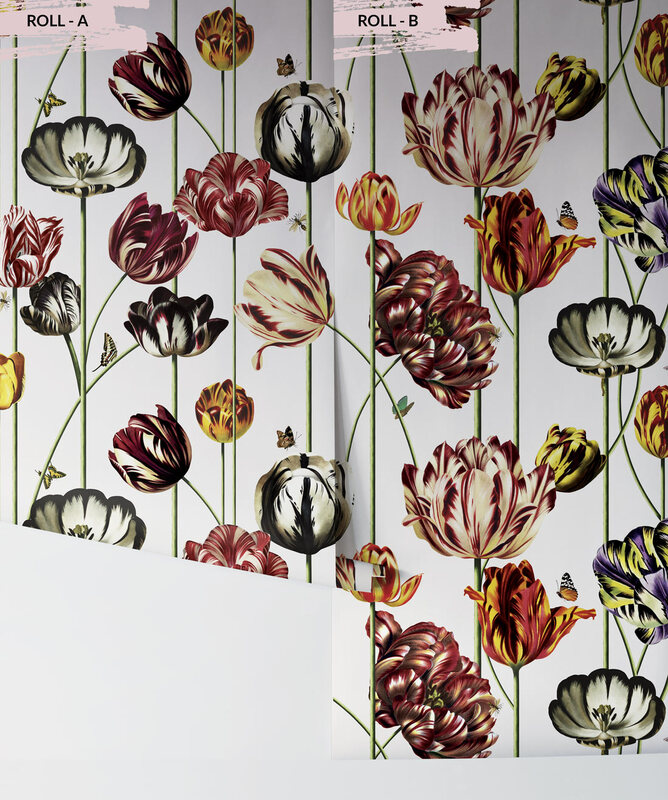  Manufactured as a double width design requiring 2 rolls A+B to complete the design.